Baldivis is a semi-rural residential suburb 46 kilometres south of the central business district of Perth, the capital of Western Australia, and 11 kilometres southeast of the regional centre of Rockingham. It is located within the City of Rockingham local government area. Housing estates in the suburb include Tuart Ridge, Settlers Hills, Settlers Townside, The Rivergums, Baldivis Central, Baldivis North, The Chimes, Brightwood, Evermore Heights, The Ridge, The Chase, Highbury Park, Heritage Park, The Dales, Avalon, Woodleigh Grove, Sherwood and Parkland Heights. 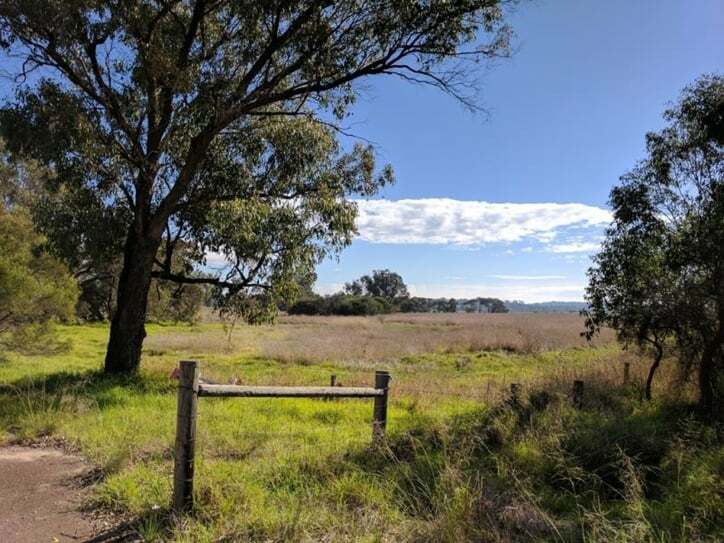 The western half of Baldivis (generally west of Baldivis Road) is composed of undulating sand and limestone soil with occasional wetlands. The high point is known as Tamworth Hill, which is the site of a water reservoir. East of Baldivis Road the land is generally flat and comprises sand and clay soils; the exception being the sandy hill known as Dog Hill. The area has been developed over the past 20 years for residential and semi-rural lifestyle living. As the area is naturally very sandy and has a long dry summer period, it is vital that residents have a secure supply of high-quality water for their properties. This is particularly important, as the cost of water carting is increasingly expensive for landholders. Water is no longer the freely available commodity that has been in the past and the community will need to have a stronger focus on water harvesting and storage in order to meet demand expectations. We operate throughout WA including Oakford, Oldbury, Mundijong, Whitby, Hopeland, Mardella, Serpentine, Keysbrook, Aubin Grove, Hammond Park, Success, Hope Valley, Naval Base, Wattleup, Anketell, Bertram, Calista, Casuarina, Kwinana Beach, Kwinana Town Centre, Mandogalup, Medina, Orelia, Parmelia, Postans, The Spectacles, Wandi, Cooloongup, East Rockingham, Garden Island, Hillman, Peron, Rockingham, Rockingham Beach, Safety Bay, Shoalwater, Waikiki, Warnbro, Leda, Wellard, Baldivis, Port Kennedy, Secret Harbour, Golden Bay, Singleton, Karnup, Parklands, Nambeelup, Madora Bay, Meadow Springs, San Remo and surrounding areas.